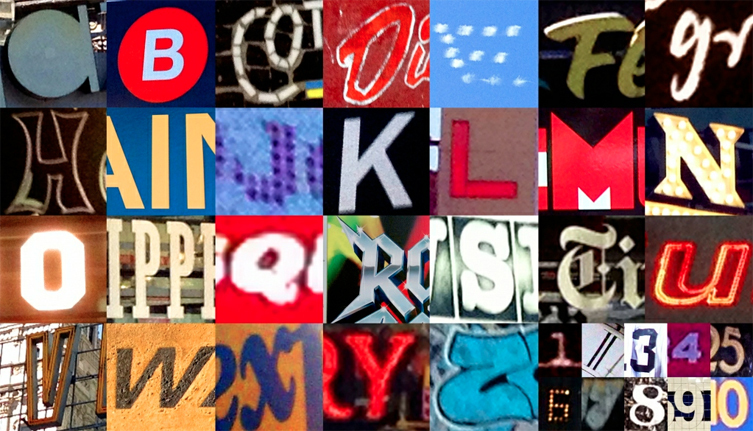 The goal of the Alphabet Scavenger Hunt is to locate or produce images that represent each letter of the alphabet in a visual form located in and around NYC’s natural/built environment. The project forces students to look deeper into the everyday and examine the world around them. Students are confronted with signs and symbols and they must choose how to express and combine graphic elements using the visual language of photography. Students may work in groups or alone to produce images and may share images created in their groups. Each student is responsible for completing their own collage. Projects will be graded on an individual basis. Student with access to a camera or cell phone with a camera, may create original images using their device. Follow writing rubric guidelines, see downloadable document link below. _____ Images must be larger than 200K. _____ Follow steps above to create a folder to place your images in on your class computer. _____ Students are encouraged to photograph a minimum of three to five images per letter, a higher shooting ratio ensures the probability of getting the shot you want. _____ Save original image files as a digital negative (DNG files) in your folder and JPEG files. 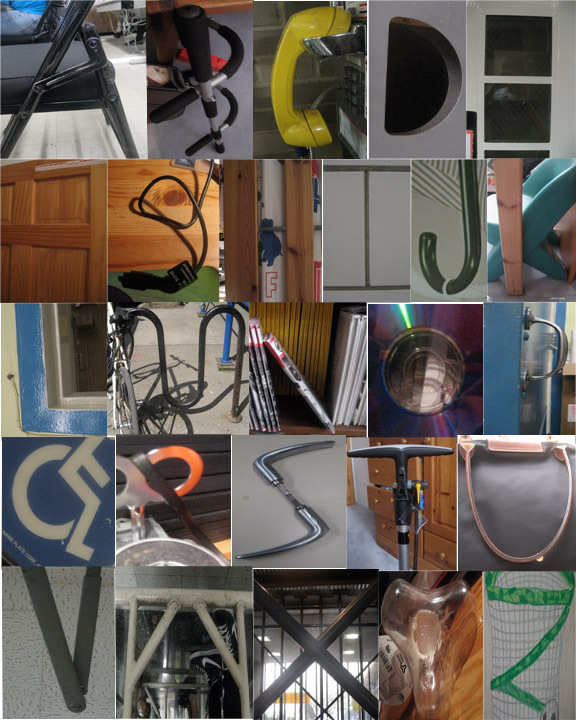 In PS work on your collage using the JPEG files. _____ Written summary in Word, include your name, period and the date. _____ Follow instructions in the rubric above. Highlights; describe your final image using compositional terms. Speak about the multiple photography tools, strategies used to create your image, and a personal reflection. Extra Credit: Use individual graffiti letters to build a name collage. Rubric: General ideas to keep in mind. Photography, Photoshop (PS) and Social Skills to be mastered. _____ Photo: Ability to research, download and save appropriate images from multiple sources.